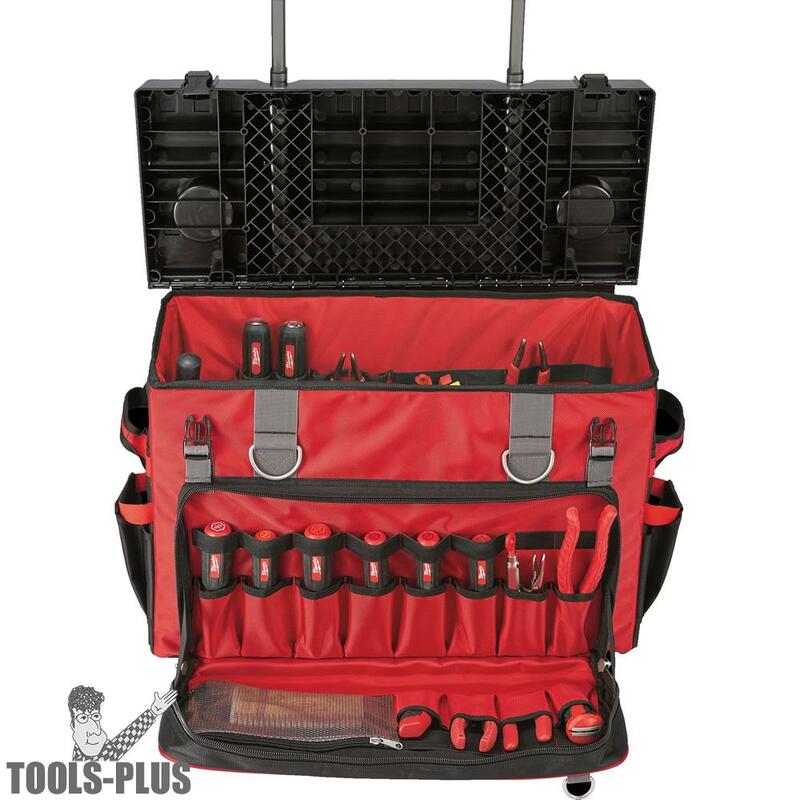 This Milwaukee 48-22-8220 24" Hardtop Rolling Tool Bag is a high quality bag that is durable, spacious, and mobile. Got this bag after seeing it on The Rethinker. Its solid and works great!